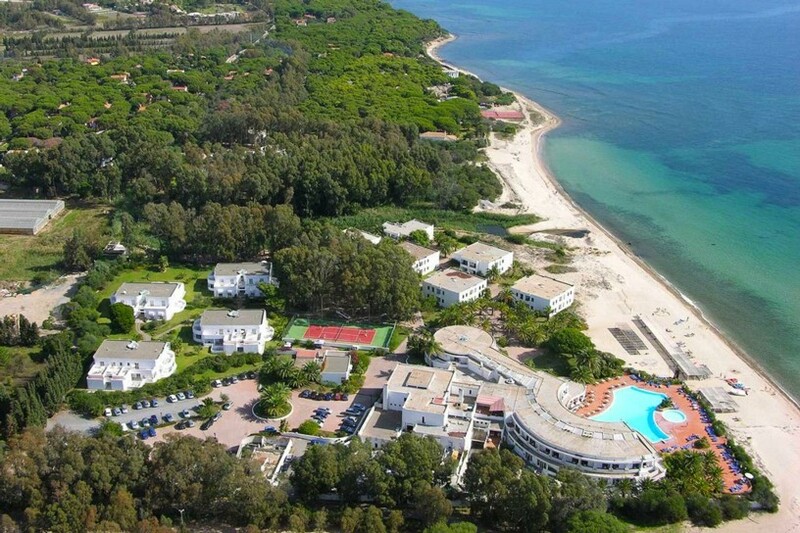 The ACTION final meeting on aggression studies will take place in Sardinia, Italy in 2019 (May 6-8, Hotel Flamingo, Santa Margherita di Pula). Registration forms for the hotel reservation and for the science meeting are available in this page. During the 48th Annual Meeting of the Behavior Genetics Association which will take place in Boston from June 20 to 23, 2018, some results from the ACTION research will be presented during the talk "Prediction of Aggression by ADHD subscales in children and adults", by prof. Dorret Boomsma. 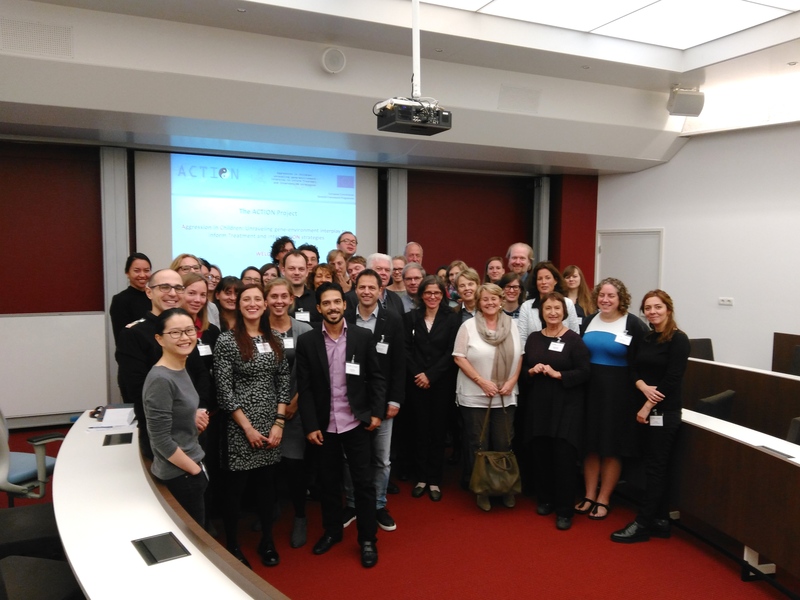 The fourth consortium meeting took place in the Agora Room 3, Vu University Amsterdam, October 30-31, 2017. This meeting was associated to a workshop dedicated to junior researchers, which has been held on October 30. This workshop was divided in two sessions: morning session about "Comorbidity and social topics"; afternoon session about "Biomarkers and (epi)genetics topics". 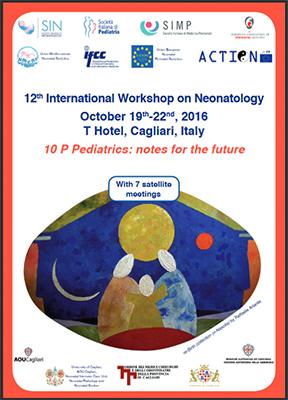 The “13th International Workshop on Neonatology – The power of Epigenetics. 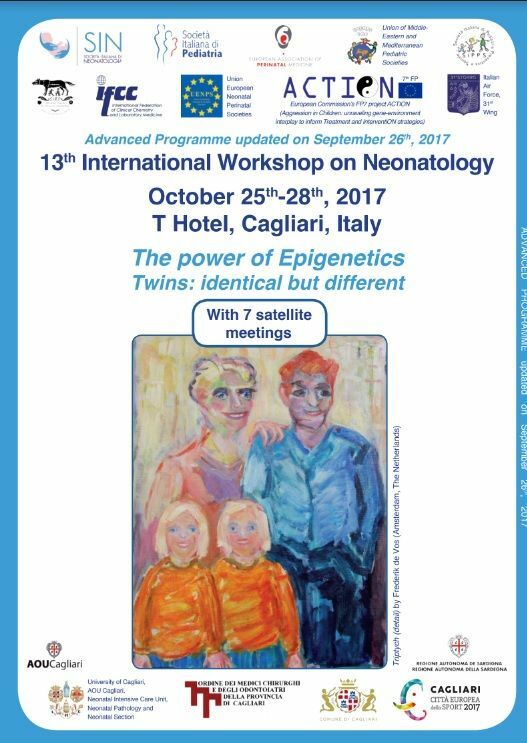 Twins: identical but different”, took place in Cagliari, Italy (October 25-28), following the success of the previous editions which saw the overall presence of more than 8000 participants. Workshop 13 had more than 900 participants and was accompanied, as the previous edition, by many national and international institutions and scientific societies. A short summary of the other ACTION talks and presentations given by the project's staff during 2016 and the first half of 2017. The events already described in other threads of the website are not listed in this page. 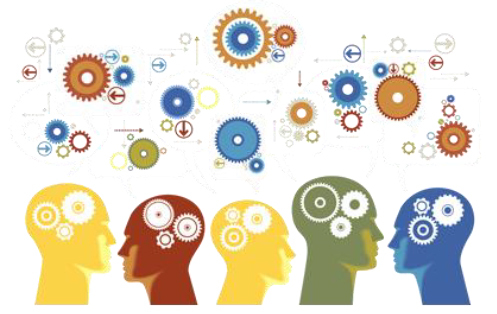 The Early Career Scientists Workshop on Aggression was a joint event organised by three european projects (ACTION, Aggressotype and Matrics) and dedicated to early career scientists from any of the three consortia. It took place in Nijmegen, The Netherlands, October 31, November 01. ACTION presentations available in this page. 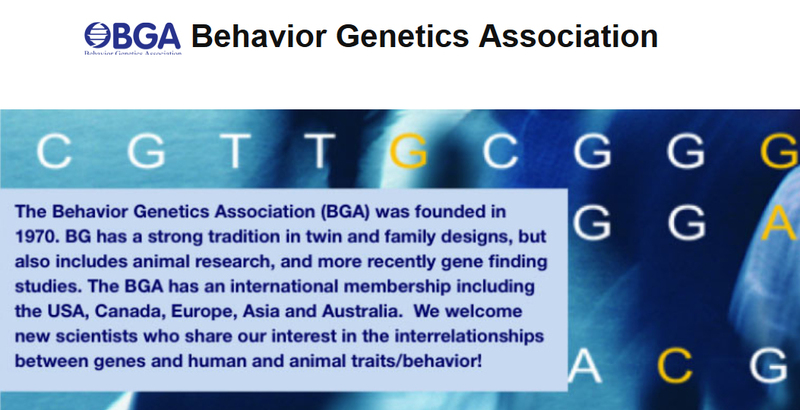 During the 46th Annual Meeting of the Behavior Genetics Association which took place in Brisbane, Australia from June 20 to 23, 2016, some results from the ACTION research were presented. 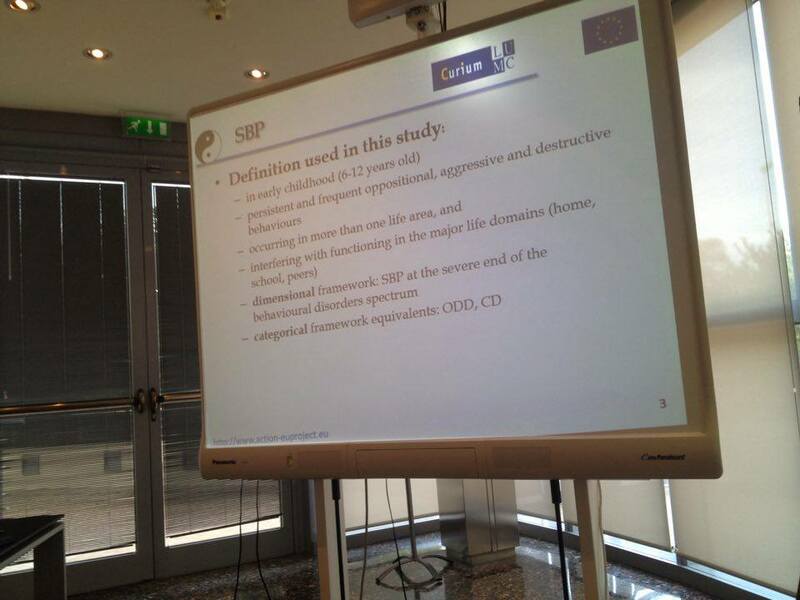 The third consortium meeting took place in the Meeting Room of the T-Hotel, Cagliari, May 30-31, 2016. 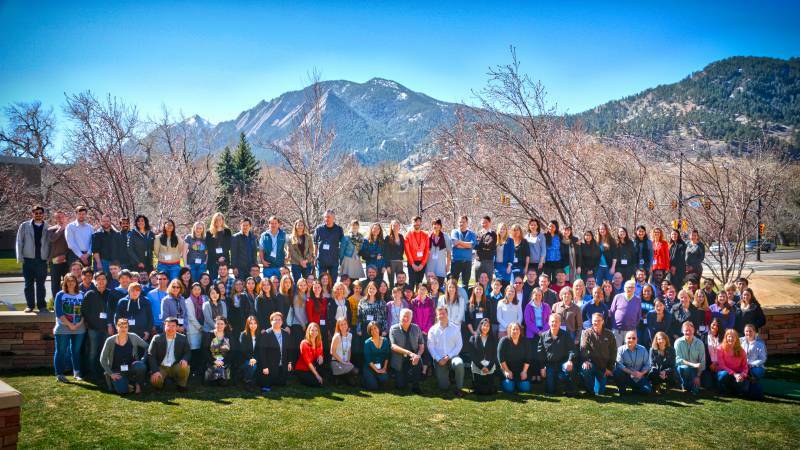 Anne Hendriks presented a poster about the ACTION research at the International Workshop on Statistical Genetics Methods for Human Complex Traits, March 6-11, 2016, Boulder, USA. Poster available.